Polish agency of incoming tourism – DNV Tours Poland has existed in Poland since 1992 and since then it has been bringing to Poland a few thousand tourists from German-speaking territories every year. 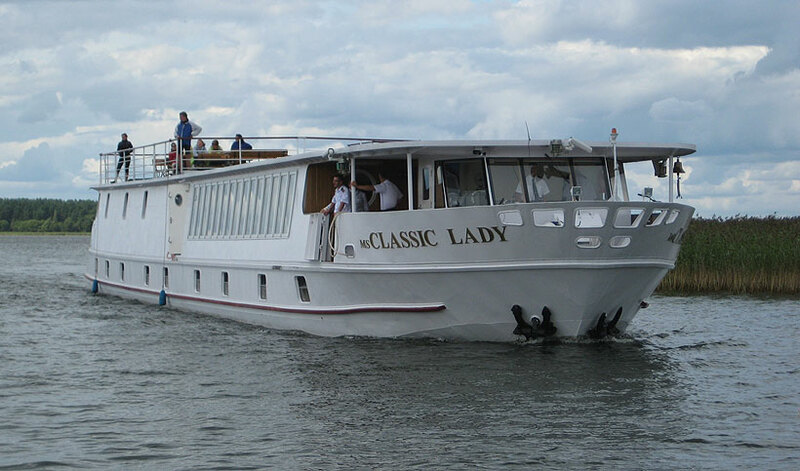 DNV Tours Poland is also an owner of hotel-ship MS Classic Lady – that swims around the Masurian Lake District. 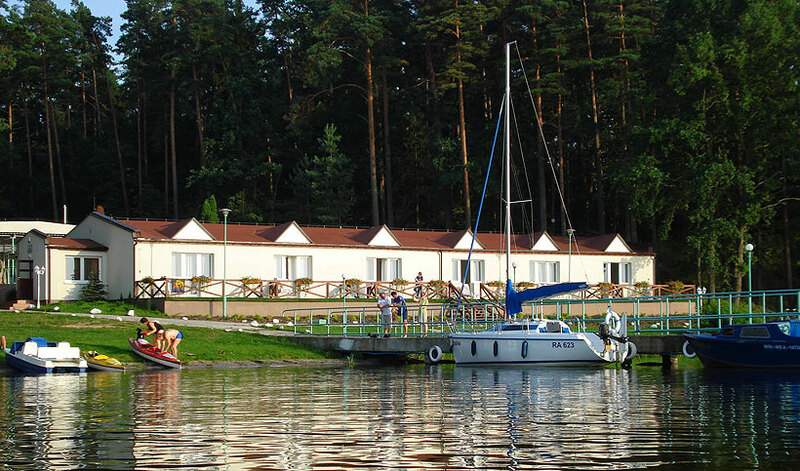 We also own a resort named “Wioska Rowerowa” (“Bicycle Village”) . Having observed the rise of interest in Masuria among tourists from Scandinavia and other countries, we would like to cooperate with agencies, which offer stays and trips to Poland. 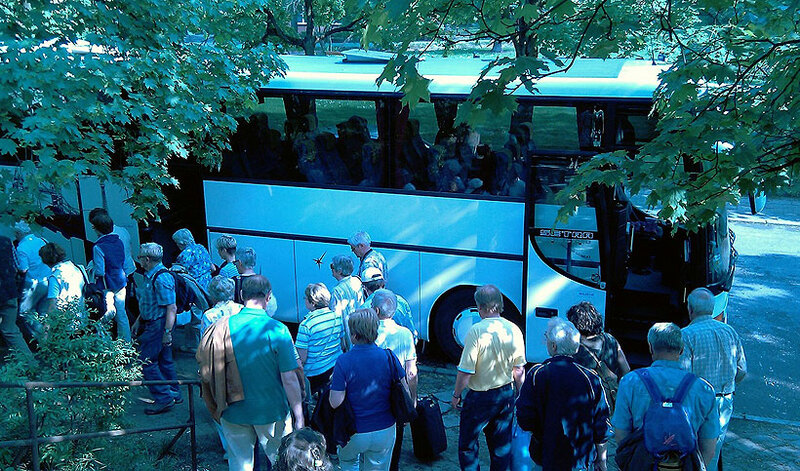 For agencies that are interested in our offer, we will gladly organize a Study Tour in Masuria and Gdańsk and prepare an exemplary trip program.